Going into the Winter Meetings, the Padres’ General Manager A.J. 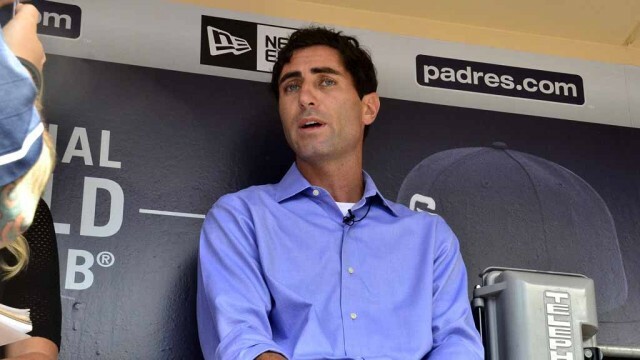 Preller was looking for solutions to their pitching, shortstop, and backup catcher holes. When they ended this Thursday, they had secured one of each via the Rule 5 draft.there’s no real proven talent at any position. Those players are right-hander Miguel Diaz from the Brewers, shortstop Allen Cordoba from the Cardinals and catcher Luis Torrens from the Yankees. However, there’s no real proven talent at any position, meaning San Diego will continue to explore other options going forward. As of now, they only have two locks for the starting rotation: Luis Perdomo and Christian Frederich. If the Friars were to acquire any new pieces via trade, it would likely come from their surplus of young outfielders and second baseman.